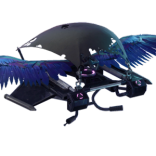 After it was unearthed by dataminers last week, the Raven skin is coming to Fortnite, along with a Feathered Flyer glider and Iron Cage back bling later tonight. 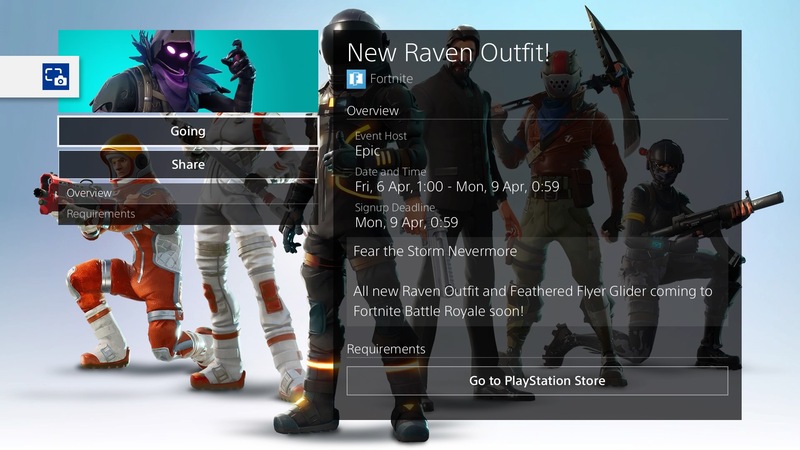 The new outfit skin will drop when the Featured Items in the store refresh at 1AM BST on Friday April 6 in the UK, 8PM on Thursday April 5 on the East Coast and 5PM on April 5 for players on the West Coast. 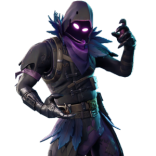 The Raven outfit looks pretty damn cool, with glowing eyes and midnight blue feathers attached to its military harness. And the new glider and back bling keep the theme going too – all glinting metal layered with tattered gothic wings. Characters with glowing eyes are always awesome, right? The Lich King, Little Sisters, the list goes on. Here’s what the items look like. They’ll likely cost 2,000 V-Bucks (the standard for a legendary skin). Which you can either purchase for real money, or earn in-game. While you might not be able to get your Fortnite fix right now because of the planned downtime for maintenance, there’s not too long to wait until the new skin is released. When you can get back online though, this week’s treasure map locations are in Retail Row, so be sure to get there before the reset. Another new addition to Fortnite are Vending Machines where you can swap resources for items. They’re pretty fun when you can find a good rarity one, and are doing a good job of pulling people away from the weekly challenge spots so they’re not too busy.